The Three Musketeers, the 3 Wise Men, the Godfather Trilogy: The best things come in threes, including your marketing material. Now you can make serious savings when you order our three most popular stationery products: business cards, letterheads and complimentary slips. The Three Musketeers, the 3 Wise Men, the Godfather Trilogy: The best things come in threes, including your marketing material. Now you can make serious savings when you order our three most popular stationery products: business cards, letterheads and complimentary slips.Any business serious about creating a professional impression needs business cards, letterheads and complimentary slips in its marketing toolbox. Promote your business with a unified theme for these three power tools and save on our Office Packs. 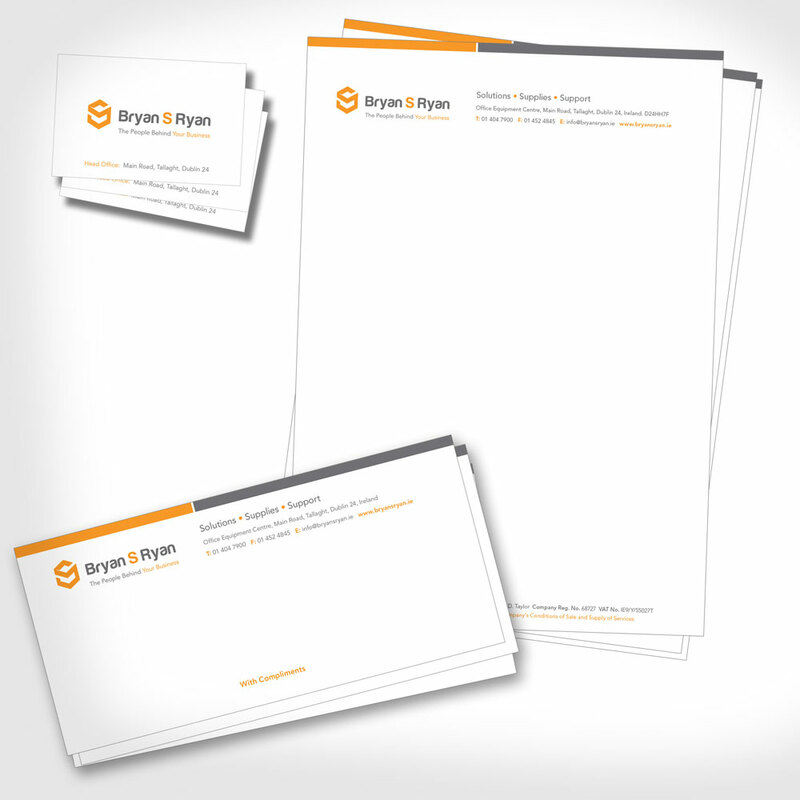 Office Pack 1,000: You get 1,000 Letterheads, 1,000 Complimentary Slips & 1,000 Luxury Business Cards. Office Pack 500: 500 of the above. Office Pack 250: Have a guess…Free business card holder with office pack 1,000.